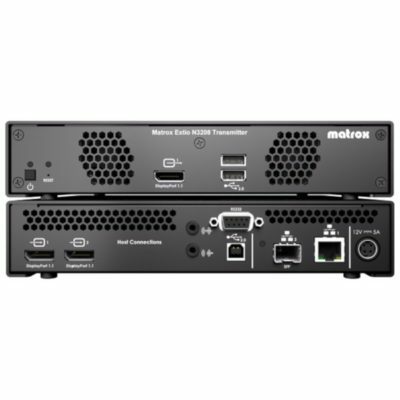 Matrox Extio 3 is the world’s first IP KVM extender capable of supporting 4Kp60 4:4:4 video, keyboard, mouse, USB 2.0, and audio at unprecedented low-bitrates over a standard Gigabit Ethernet network. 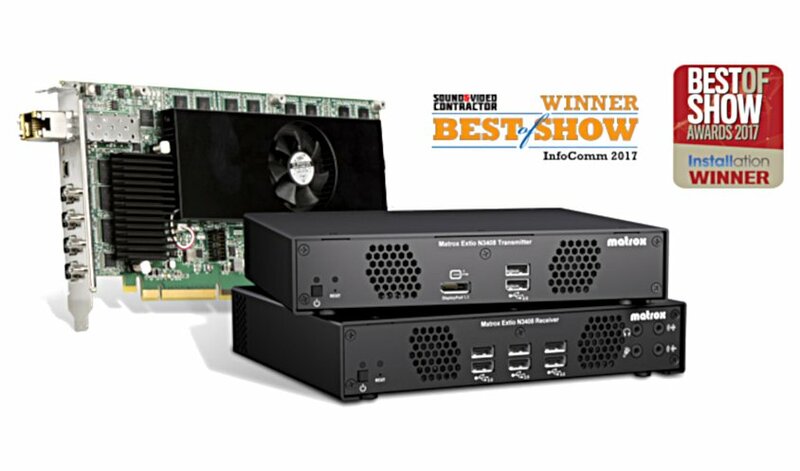 Designed to ease integration and provide operational flexibility for information sharing, fast decision making, and intuitive collaboration, Matrox Extio 3 is ideal for a wide range of environments such as process control rooms and dispatch, as well as network operation centers in healthcare, military, transportation, government, broadcasting, and industrial automation and control. The convergence of AV and IP technologies is changing the business landscape—the huge growth in the accessibility of IP-enabled devices, the emergence of highly efficient video compression techniques for long distance AV transmission, and ever-increasing amount of digital data are reshaping the way information is accessed and shared. Matrox KVM extenders centralize hardware in a climate-controlled server room to increase security, protect systems against environmental hazards, and reduce system noise and heat emissions. 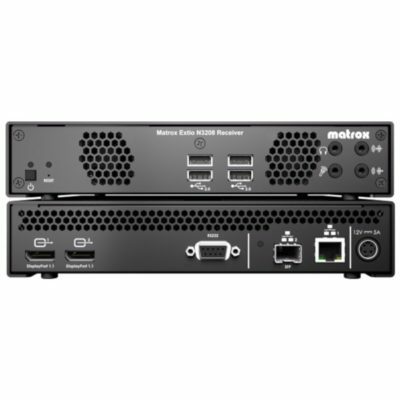 The Matrox Extio 3 IP KVM extender grants seamless remote access to these secured systems, plus the added benefit of smart control over the IP network. This IP KVM extender is ideally suited for industrial automation and control, healthcare, transportation, military, defense, government, broadcasting and post-production industries, and applications. • Support ultra-high resolution applications (3840×2160 @60Hz) at unprecedented low-bitrates with the world’sfirst 4K60 4:4:4 IP KVM extender. • Extend quad-display (1920×1080 @60Hz) KVM over IP with a single transmitter and receiver pair, improvingoperator workflow across an expansive multi-monitor workspace. • Experience pristine image quality, smooth video playback, and excellent keyboard and mouse responsivenessat a distance. • Extend up to four video signals using a single copper or fiber optic cable to reduce installation costs. • Optimize rack space with two options for the transmitter unit, either a rack-mountable appliance or an integrated PCIe ® card. 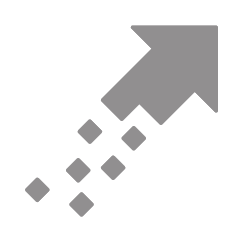 • Deploy as a point-to-point extender or a networked KVM, evolving as needs expand while future-proofing investments. confidence and without costly upgrades. 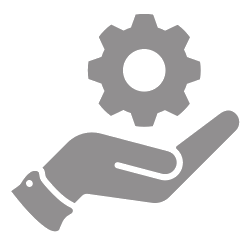 • Support one-to-one, many-to-one, or many-to-many configurations to drive connectivity needs. 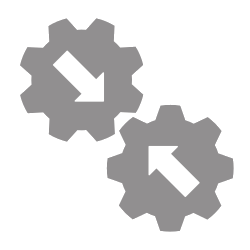 switch and connect to systems. • Enhance KVM security with the option to encrypt AV signals and protect the transmitted desktop content. • Securely transmits control commands over the network through HTTPs. 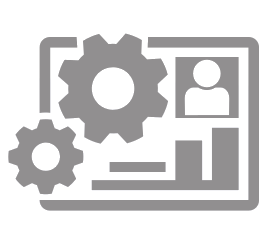 • Integrate with Microsoft Active Directory Services for user authorization and authentication. • Employ Simple Network Management Protocol (SNMP) for efficient remote monitoring. 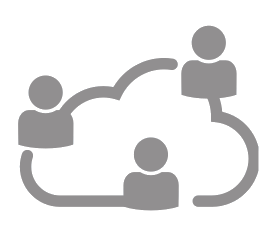 • Route the system to any user station from a centralized location for multi-source data sharing. • Access systems simultaneously from multiple user stations for faster monitoring and decision making. video walls, and mobile devices as a means of improving collaboration and faster decision making. Download Matrox Exito 3 Datasheet Here. Download Product Line Up Here. If you want a demonstration, or more information about the Matrox Exito, give us a call at 914-777-3615, email INQUIRY@ITPROS.COM or click the button below to be redirected to our contact page and fill out one of our forms.